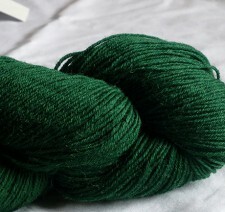 This yarn is specially spun, dyed and coned in the UK for Frangipani 5ply Guernsey wool, and as far as I know is the only 5ply yarn to have this heritage. 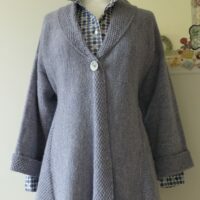 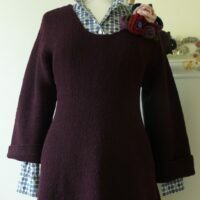 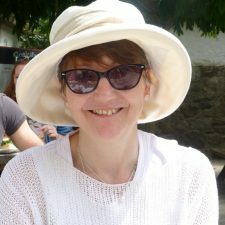 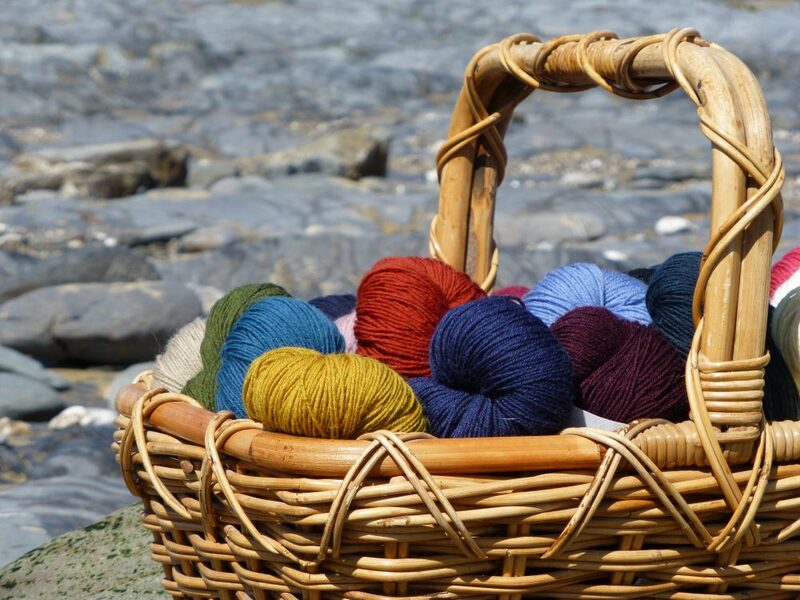 It is made to knit Guernsey jumpers, knit-frocks and fisherman’s traditional Smocks but can also be used for other patterns for more modern garments (See Patterns section for patterns I have written specifically for this yarn). 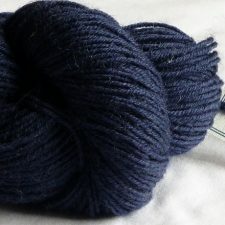 It is quite a tough yarn which is worsted and has an element of waterproofing naturally so is ideal for outer garments, but not easy to wear next to the skin without a layer in between because it can be a bit itchy. 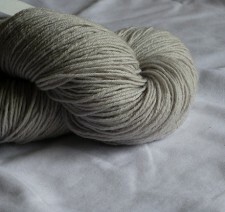 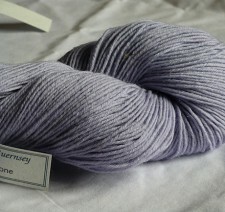 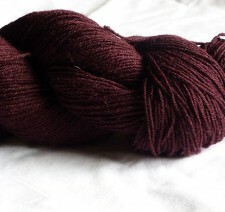 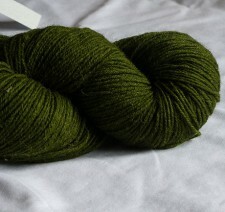 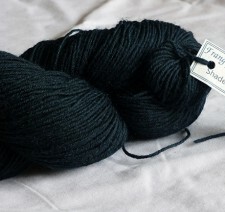 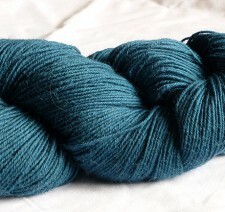 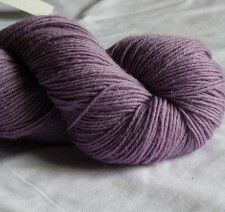 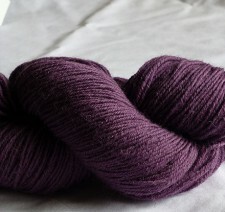 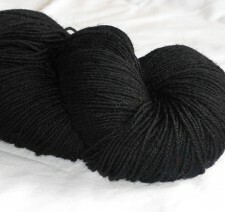 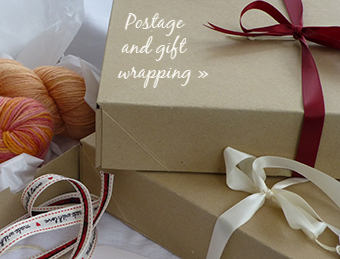 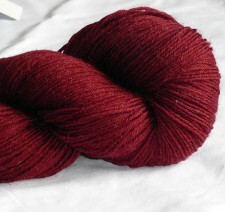 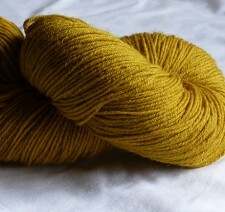 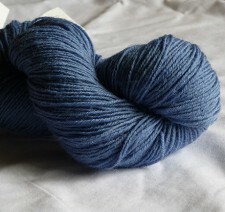 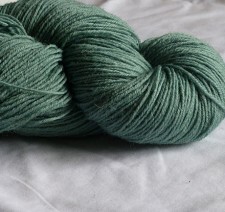 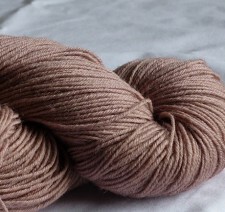 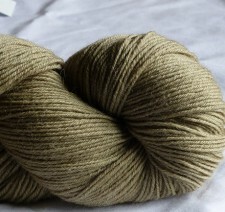 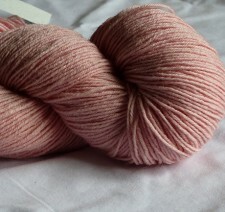 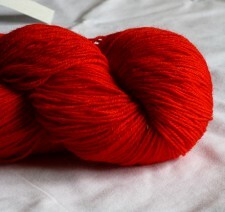 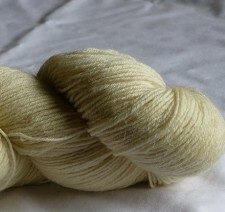 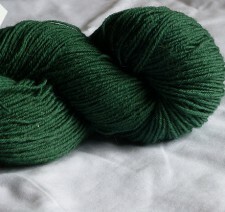 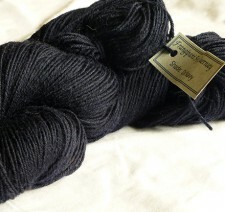 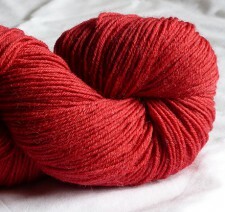 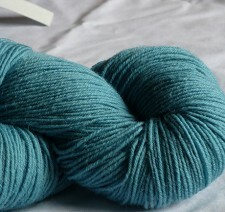 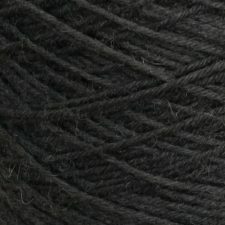 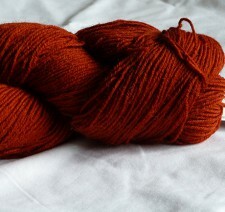 However, if you are looking for a yarn with heritage for a traditional knit, this is the wool for you! 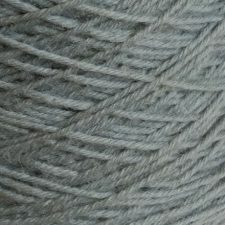 Please note the photographs of this product are skeins, your yarn will be supplied on 250g cones.